It is a strong and vigorous plant. 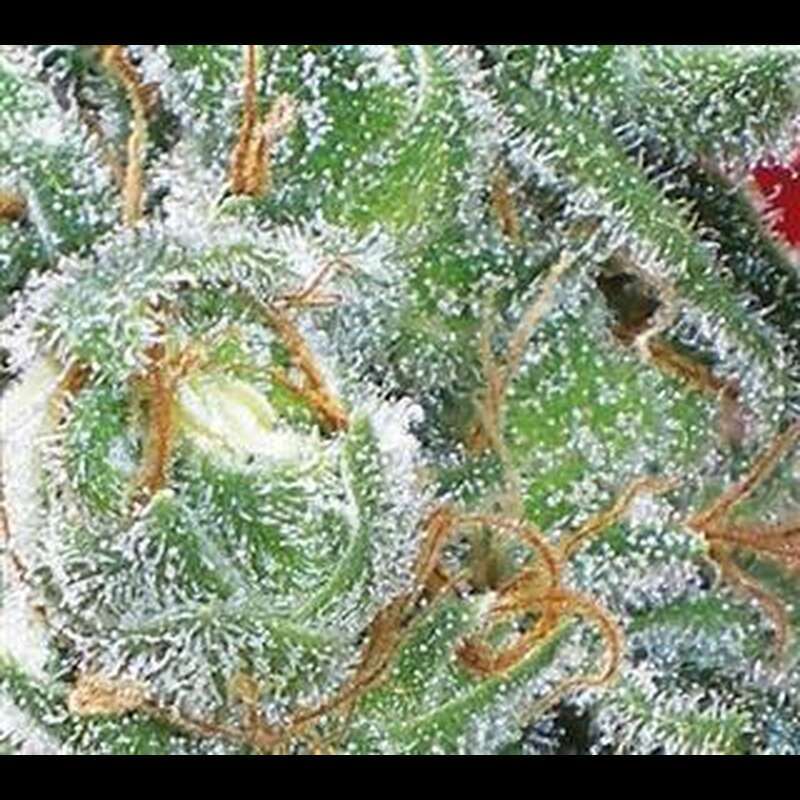 Short internodal distances and a fat central bud transforms into a Sativa looking plant during flowering, extending its lateral branches and adding, at the end, a sea of ?satellites?, hard crystalised buds. 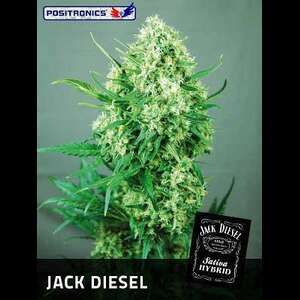 It has a very strong smell during flowering. 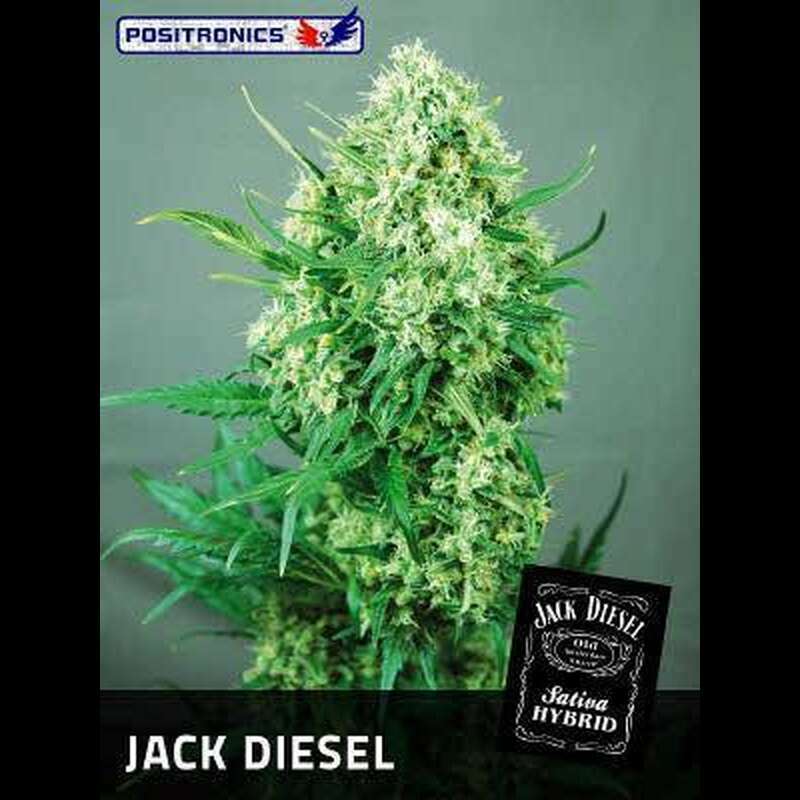 Aroma combines touches of sandalwood, cedar and eucalyptus, with floral and citrusy notes typical for Diesel varieties.